HIV and Human Rights – Now More Than Ever! 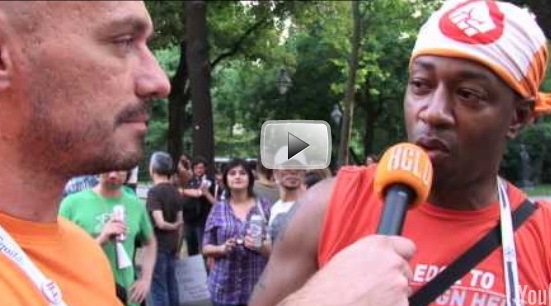 20 thousand people marched for human rights at the 18th AIDS conference in Vienna. Filmed by the Hungarian Civil Liberties Union. Вack in USSR, welcome to hell!